Patrons using a wheelchair, walker or who have difficulty with stairs should advise the Box Office (905-815-2021) at the time of ticket purchase. Accessible seating is NOT available online. For the safety of patrons, all accessible seating in the Main Auditorium is located in Row S. Visit the Accessibility page for more information. Children of all ages are welcome to enjoy our Family Series shows. Babes in Arms (24 months and younger at time of performance) require a complimentary seat pass, available from the box office. Light snacks and an assortment of both nonalcoholic and alcoholic beverages are available before the performance and at intermission in the lobby. Please note the bar closes once the performance is in progress. Food and outside containers are not permitted in the auditorium. During select performances, all beverages, including alcoholic beverages, will be permitted in the auditorium. The Corporation of the Town of Oakville promotes the use of tap water and the reduction of bottled water use. For your convenience filtered water is available. In consideration of other patrons, please refrain from opening candy or gum wrappers during a performance. Cell phones and other electronic devices should be muted and not used while in the theatre. Photography and recording devices are strictly prohibited inside the auditorium. The theatre does not have its own parking lot. There are municipal lots located in the near vicinity. If a patron parks behind the theatre, they must climb a large number of stairs outside of the building to access the main Navy Street entrance. Parking in municipal lots is free after 6 p.m. from Monday through Saturday and all of Sunday. The stage door and loading dock, located behind the building on the east side, can be reached by turning right off of Randall Street or Navy Street, south of Lakeshore Road. There is one wheelchair parking spot on the east side and one on the west side of Navy Street and other accessible spots can be found in the municipal lots around the theatre. Please visit the Parking page for a detailed layout. Casual chats featuring a guest moderator interviewing that night's performer(s), usually at Paradiso restaurant. They take place shortly after the evening's Big Ticket performance. Visit the Artist Chats page for more information. Big Ticket members are entitled to ticket discounts, advanced access to tickets, tax receipts, invitations to our exclusive Member's Season Preview and many other perks. Memberships are valid for one year starting from September 1 to August 31. Visit the Big Ticket Membership page for more information. The Oakville Centre's presented events, these are performances featuring top local and international talents. 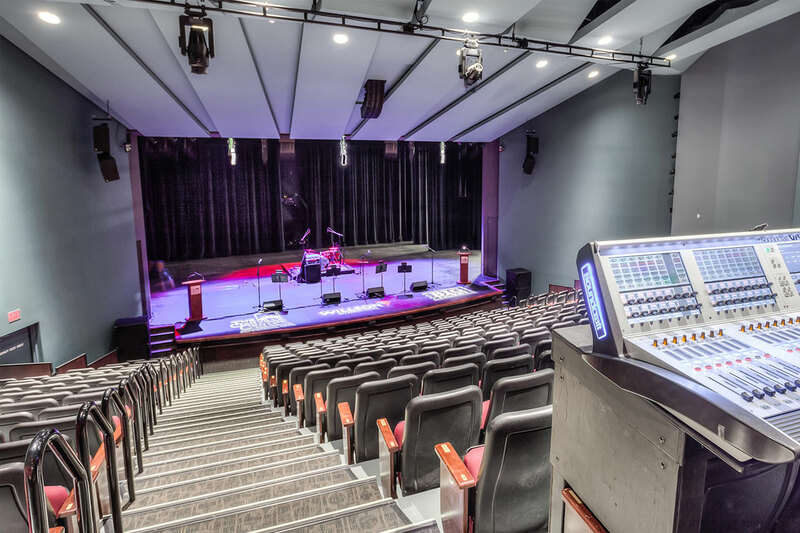 Previous Big Ticket performances at the Oakville Centre have included Steve Hackett, Boyz II Men, Serena Ryder and Randy Bachman. The box office is open Monday to Friday, 10 a.m. to 5 p.m., and two hours prior to a performance. Saturday** : 1 p.m. to performance time. Sunday** : two hours prior to performance time. ** If there are no performances scheduled, the box office is closed on weekends. Summer hours are 10 a.m. to 4:30 p.m., Monday through Friday. 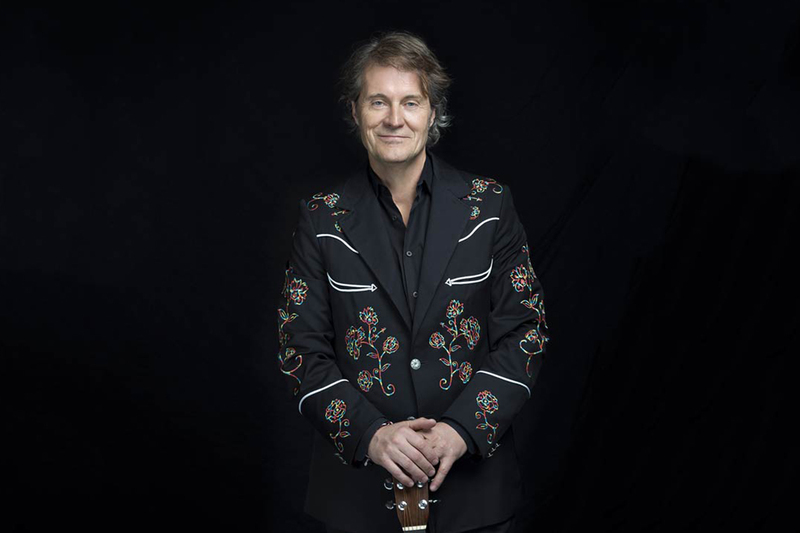 Tickets can be purchased online, by phone 905-815-2021 or in person at the Oakville Centre (130 Navy Street). Buy Tickets. Can be purchased by phone, online or in person and are available in any denomination. Gift certificates may be used as payment for Big Ticket memberships or for tickets to any event at the theatre. Buy Gift Certificates. The Main Auditorium holds up to 485 patrons, including positions for up to four patrons using wheelchairs or scooters and their companions. All seats are within 55 feet of the stage. Learn more about the AEG Liebherr Auditorium. Oakville Centre ticketing does not allow for single seats to be left behind when purchasing tickets. This means that one ticket may not be purchased from a group of two, a pair may not be purchased from a group of three, six tickets from a group of seven, etc. The theatre is very intimate and allowing single seats to be left behind greatly reduces the number of pairs or groups that can be accommodated. If you don’t see the number of seats you are looking for, please call the box office for assistance. Our experienced staff can help you seat your party comfortably in the theatre! And please keep in mind that we can be more flexible with ticket selection within 48 hours of the event. The intimate Studio Theatre offers seating for up to 114 patrons. General admission performances have seating for 116 patrons. Learn more about the Studio Theatre. 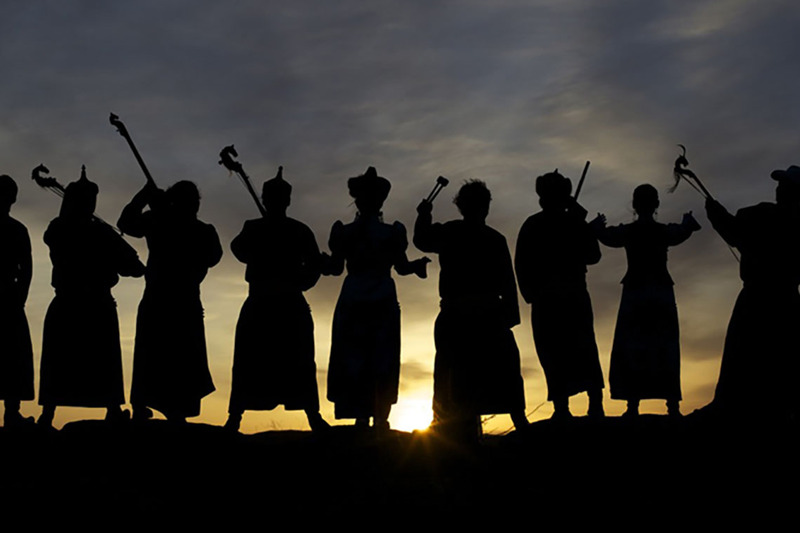 Ticket exchanges may only be made for another performance of the same event. Exchanges must be made with the box office at least 48 hours prior to the date shown on the original tickets and are subject to availability. An exchange fee of $3.25 per ticket will be applied. Exchange tickets. The centerpiece of the Oakville Centre is our raked main auditorium. Each row descends a step from Row S to Row A. Patrons enter and exit the Auditorium from directly above the last row (S). The last row is only 55 feet from the stage, which sits three feet high. Handrails are offered for each row along the staircase and seating for wheelchair, scooter and walker users is located in the last row of the auditorium. Hearing assistive devices available at no charge at the bar before the performance. Learn more about the AEG Liebherr Auditorium. 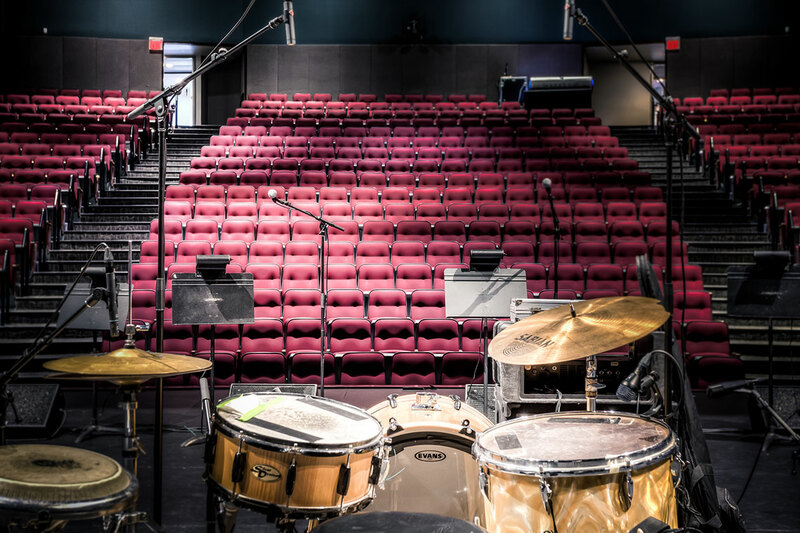 Located on lower level of the Oakville Centre, the Studio Theatre holds 116 seats in a general admission style and has room for 20 tables of six people and two tables of four in a cabaret-style setting (additional cost to rent the tables and linens is applicable). The bar is located at the side of the room and serves beverages only. 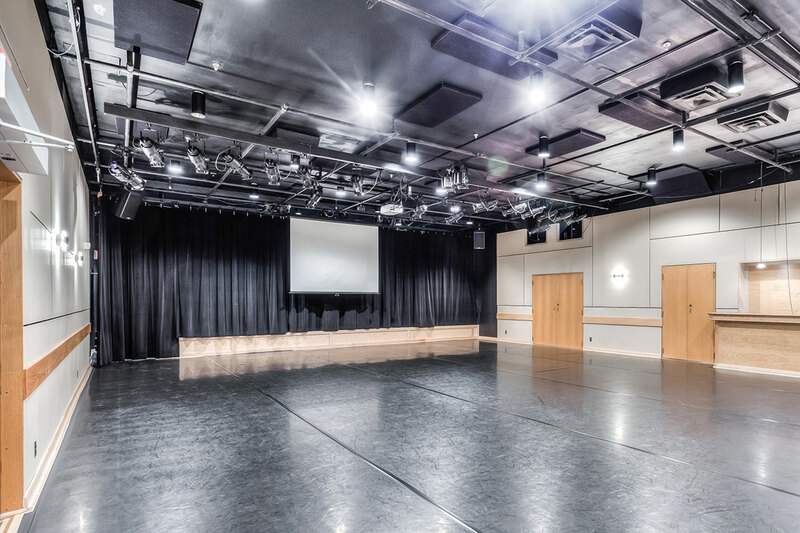 Learn more about the Studio Theatre.